We have many more sizes and lengths available, so if you cannot find what you are looking for from the below, please just Contact Us! Picture are for illustrative purposes only. Regina 530 width - 118 link chain. 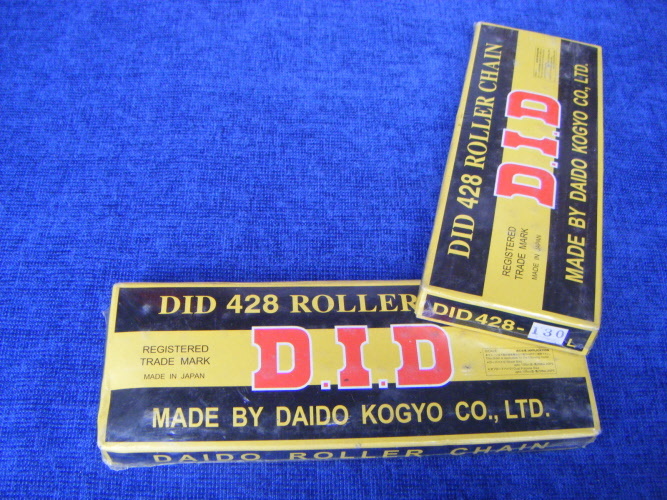 DID 428 width - 130 link roller chain. 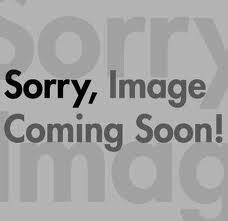 EK 428 width - 118 link chain. 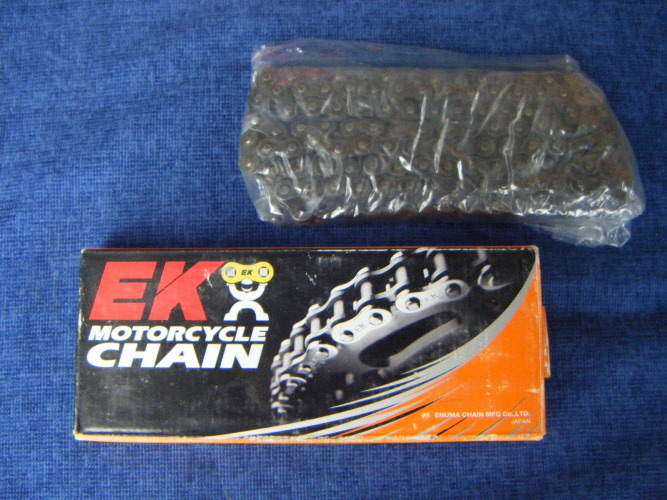 EK 428 width - 132 link chain. A premium, high strength, light weight, non-O ring chain with excellent impact road resistance. Designed specifically for motorcross and supercross racing applications. The chin is the choice where a combination of high strength, light weight and maximum power transfer are important considerations. 428 width - 134 link, this chain comes with gloves, 2 stickers and a connection link. A premium, high strength, light weight, non-O ring chain with excellent impact road resistance. Designed specifically for motorcross and supercross racing applications. The chin is the choice where a combination of high strength, light weight and maximum power transfer are important considerations. 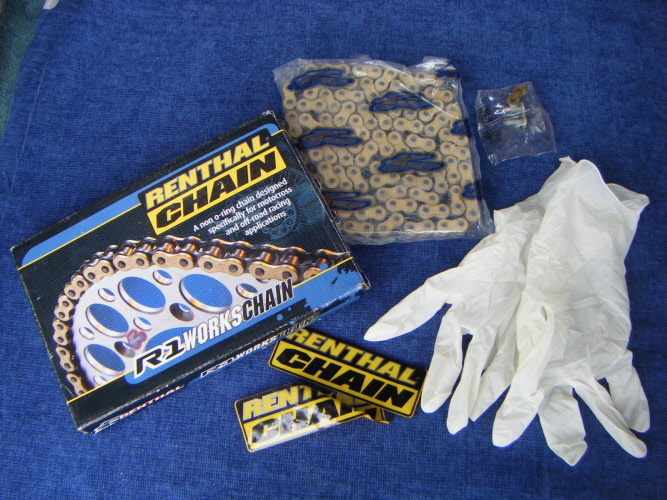 520 width - 118 link, this chain comes with gloves, 2 stickers and a connection link.